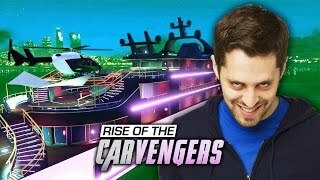 The Carvengers have been betrayed and launch an all-out assault on the Rampist! Join the guys of Smosh Games as they play through Grand Theft Auto V online. Each week a new adventure, each week more mayhem!